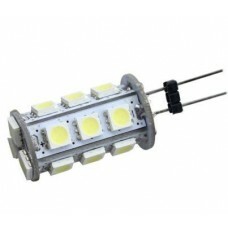 Great value G4 LED capsule light bulbs and lamps. 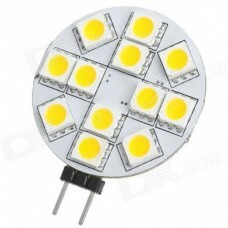 G4 light bulbs are one of the most popular lighting choices for both domestic and commercial uses. 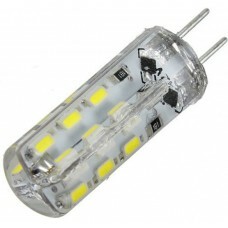 We have a range of low energy LED G4 light bulbs which are replacements for standard halogen G4 capsule lamps. 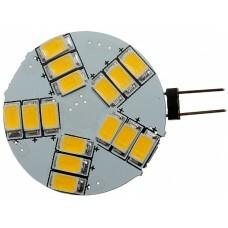 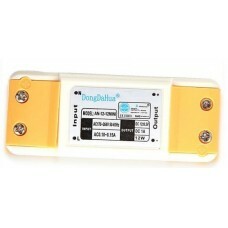 G4 LED lamps use up to 90% less electricity than a standard halogen G4 and last up to 20,000 hours. 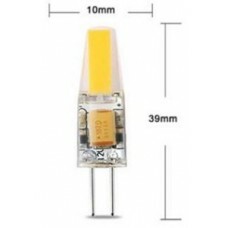 Our LED G4 light bulbs come in a range of sizes and shapes but all will fit a standard 2 Pin low voltage 12V G4 fitting, they also produce far less heat. 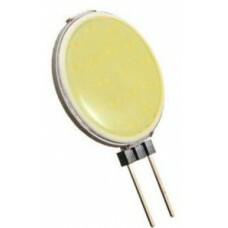 Get a cheap deal on your LED G4 capsule lamps and save on your electricity now. 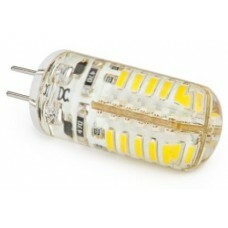 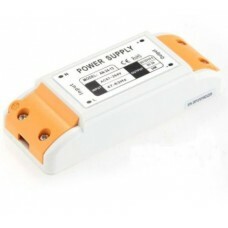 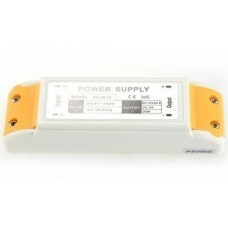 When using any brand of LED G4 light bulbs and lamps please make sure the 12V driver is a DC driver (transformer) and not an AC driver as an AC driver will damage the lamps and cause very early failure. 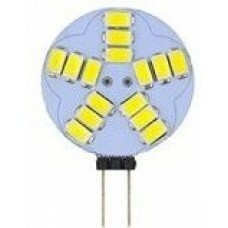 12 Volt LED G4 light bulbs are ideal for use at home for business and for caravans, motorhomes, cars and boats. 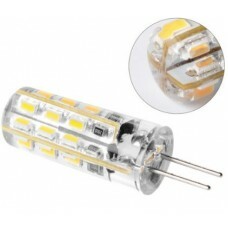 Our LED G4 light bulbs are available in Warm White (A yellowish light just like a standard halogen G4) and Daylight White (a pure white light).